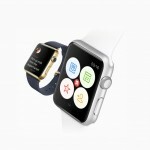 March is exiting with plenty of buzz and excitement from the tech world — and no, not just because of Apple Watch. This week, people fell in love with Twitter’s latest app, while Pebble celebrated its Time in the spotlight. The Woz also made some news, as did Tim Cook, like he often does. 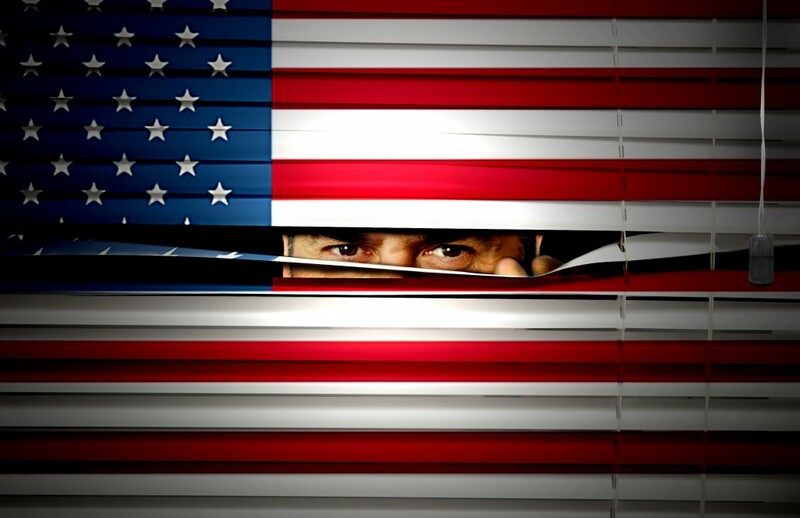 Washington sold the USA Patriot Act as a tool to protect U.S. citizens from future terrorist attacks. Instead, the 2001 law has become a far-reaching surveillance tool with U.S. technology companies such as Apple as unwilling partners. This week, Apple, along with nine other technology companies, asked the White House and U.S. Congress not to renew the USA Patriot Act in its present form. Specifically, they want to see the end of the bulk collection of communications metadata, which is a key component of the law. These are the logs that determine how and when people contact each other. Unless it is reauthorized, the USA Patriot Act will expire on June 1. One is the newest app from Twitter, the other is named after a small carnivoran belonging to the mongoose family. 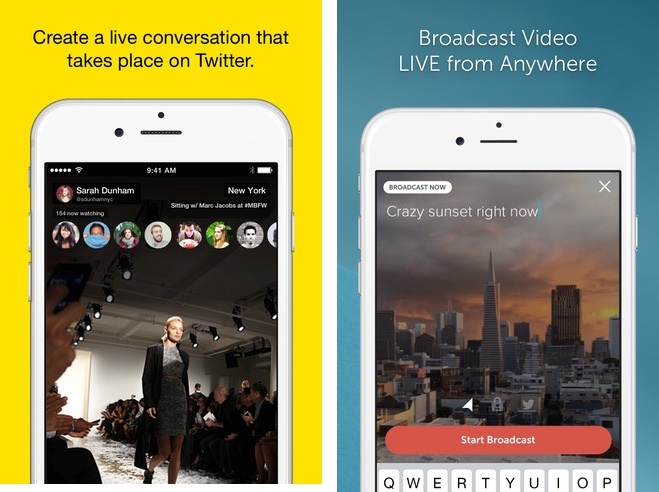 Both live-video sharing apps are the talk of the digital world. 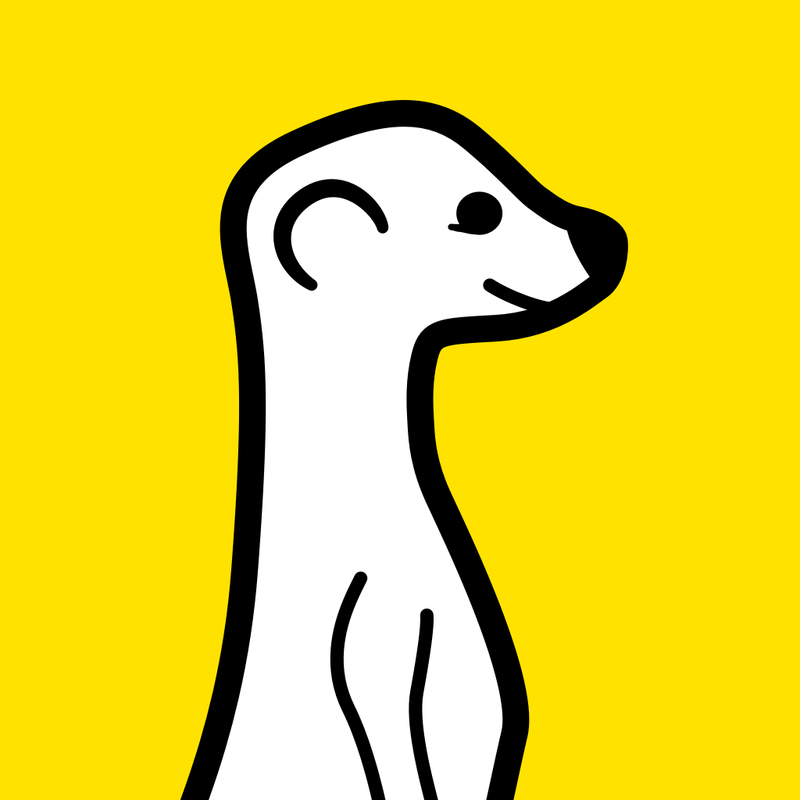 Are you a Meerkat or do you carry a Periscope? This fall, the NFL is taking part in “an interesting experiment.” A week seven football game pitting the Buffalo Bills against the Jacksonville Jaguars will be live streamed on the Internet — and only on the Internet. The test will help the league determine whether it’s feasible to live stream its games around the world. As Jeff Byrnes notes, the game is scheduled to be played in London on Oct. 25 at 9:30 a.m. EDT. This unusual kickoff time means the match will be on during prime time viewing hours in China, where the league expects to broadcast the game. 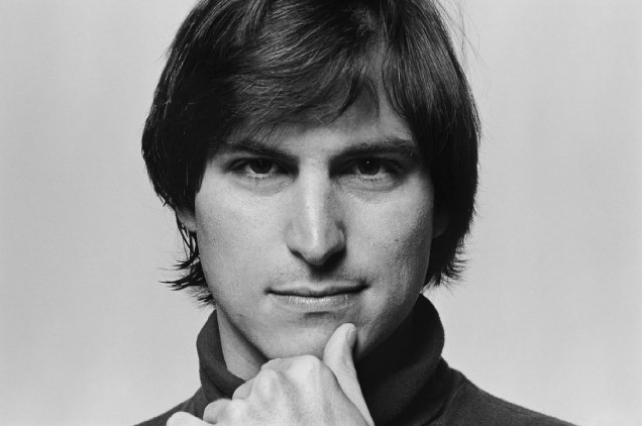 Apple co-founder Steve Jobs enlisted Walter Isaacson to write his official biography leading up to his 2011 death. That book never sat well with Apple executives, including CEO Tim Cook who called the book a “tremendous disservice” to Jobs. This week, a new unauthorized biography, “Becoming Steve Jobs,” arrived. The new book, written by Brent Schlender and Rick Tetzeli, has been heavily endorsed by a number of the Apple brass. 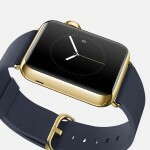 Apple Watch doesn’t arrive until April 24. 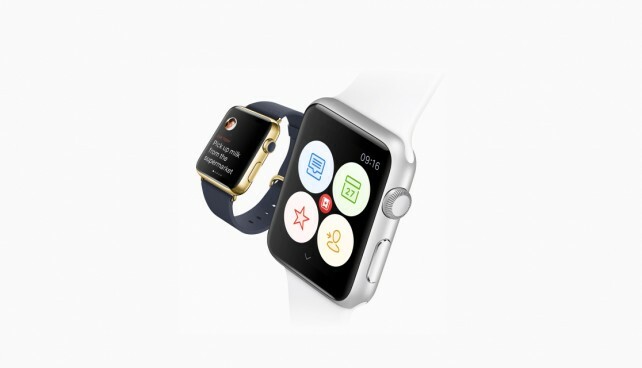 That hasn’t stopped some developers from releasing app updates that add Apple Watch support. Some of the more notable updates include to-do app Things, weather app Dark Sky, astronomy app Sky Guide, and retail giant Target. Also this week, the folks behind the popular cross-platform task management service Wunderlist detailed their new Apple Watch app. Indiana calls it the Religious Freedom Restoration Act (RFRA). Others, including Tim Cook, call the new law in the Hoosier state discriminatory. By this weekend, Indiana Gov. Mike Pence said he would support legislation to “clarify the intent” of the new law. Indiana’s RFRA shares language with a federal RFRA that was signed by President Clinton in 1993. It prohibits the government from “substantially burdening” individuals’ exercise of religion unless it is for a “compelling government interest” and is doing so in the least restrictive means. Those against the RFRA contend that the “substantially burdening” language is too general and could lead to discrimination against certain groups, including members of the LGBT community. 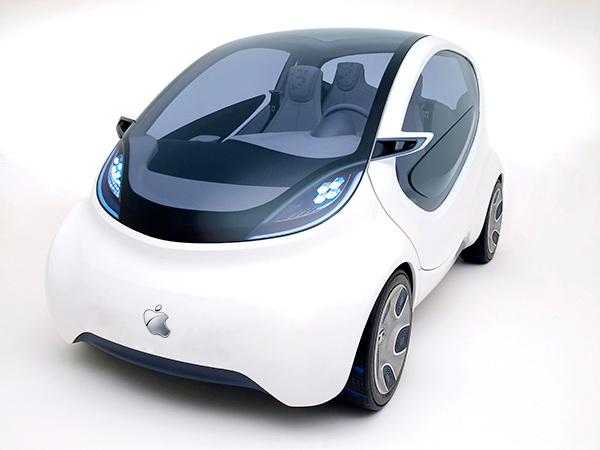 Steve Wozniak believes that Apple should build an electric car. The Apple co-founder is a huge fan of Palo Alto automaker Tesla Motors, believing the Model S P85D electric car is one of the finest pieces of technology he has ever owned. I don’t know if Apple’s doing that, or if they’re just working on their CarPlay apps for the dashboard of your car, but it seems like they might be hiring a lot of people who could really build a vehicle. Who can argue with the Woz, right? 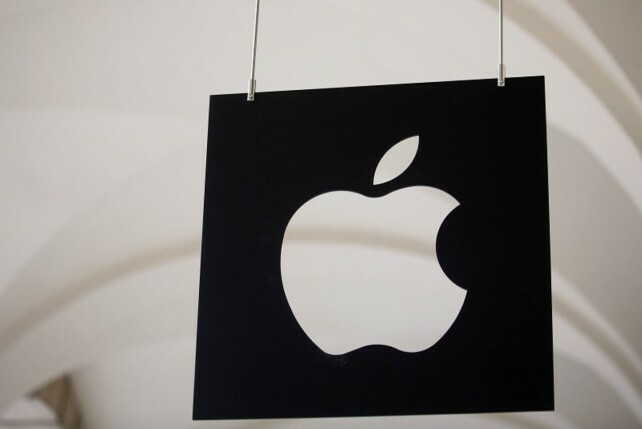 Cupertino is expected to unveil a fourth-generation Apple TV in June. Unlike previous versions, Apple TV 4.0 is expected to feature a TV video streaming service that is similar to Sling TV. This week, we suggested five ways Apple’s new TV service could destroy the competition. Pebble has concluded the largest Kickstarter campaign in the history of the crowdsourcing site. 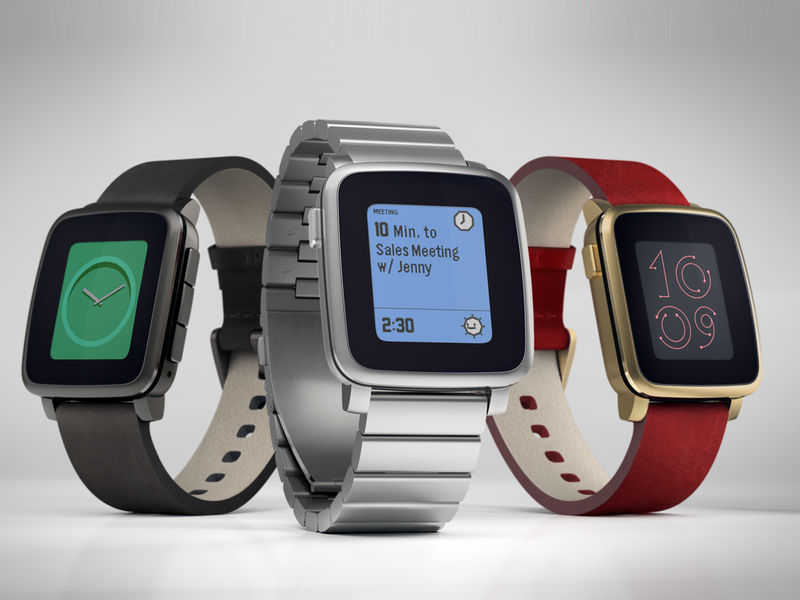 The Pebble Time project collected $20.3 million in donations. This suggests that the smartwatch market is alive and well, and not just because of Apple Watch. Amazon has introduced two new online storage packages. The Unlimited Photos package is $11.99 per year and comes with 5GB for videos. 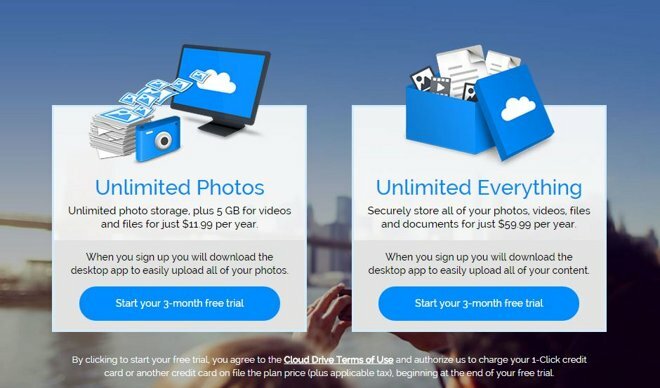 The Unlimited Everything package is $59.99 per year, and allows you to store all of your photos, videos, and documents.